At 6-feet tall, she’s an intimidating presence in the circle. Last season, she was the AAC Co-Pitcher of the Year — no small feat in the No. 4 conference by RPI. Through 77.1 innings this season, she has already struck out 100. By all metrics, Georgina Corrick is really good at softball. Which may be surprising considering she’s from a country not known for the sport. Corrick was born in Basingstoke, England, and was only 3 months old when her family moved to the U.S. After moving around Georgia and Florida, the Corricks finally settled in Sanford, just outside of Orlando. Because of her full schedule with softball and college, it’s not easy for Corrick to travel to England to see extended family these days. But that’s where softball comes in. For the last five years, Corrick, who is still a full English citizen, has played internationally for Team Great Britain. Not only is she able to see her relatives when she trains with her national team, but it’s also a great way for her to keep in touch with her British heritage. There’s just something special for Corrick when she plays for her homeland. While she has already represented her homeland on the international stage numerous times, there’s the potential for something even bigger looming next summer. Representing her country on the grandest stage of them all — the Olympics. After a two-Olympic hiatus, softball is returning next summer for the 2020 Summer Games in Tokyo. Great Britain has not yet qualified for the Olympics and will need to win the Africa/Europe slot later this summer in order to participate next year. But the door is open for Corrick to fulfill a childhood dream, and perhaps even, her destiny. It’s not like people don’t recognize her now, though. A visit to her Twitter account will show a pinned tweet from last summer’s Women’s Softball World Championship in Chiba, Japan, where Corrick is posing for pictures with numerous Japanese fans. Two of the pictures even include a sign with her name and number. It’s not that she doesn’t like Sanford or even the U.S. But, despite living her entire life here, she’s never felt truly American. Corrick’s parents are big “hounders” of English culture, which is likely no small factor in her feelings about England. They’re also the reason she was so emotionally mature in her transition to college, both academically and on the field. 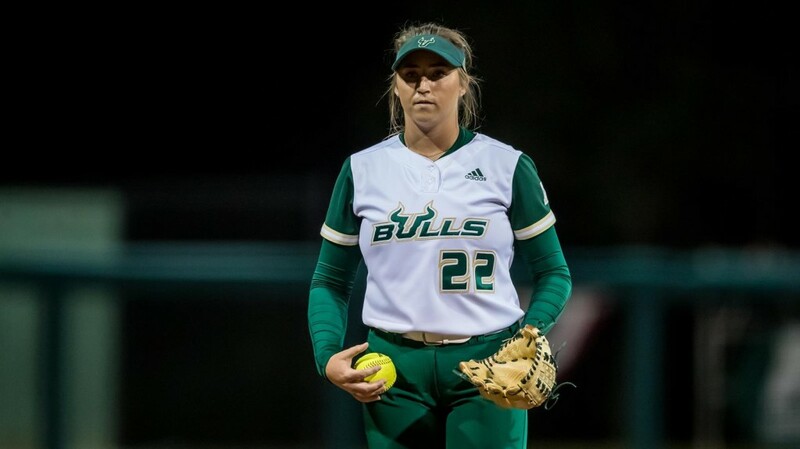 Although she’s a pitcher at USF now, make no mistake. Georgina Corrick is from England. She may not have grown up there. She may not get to visit often. 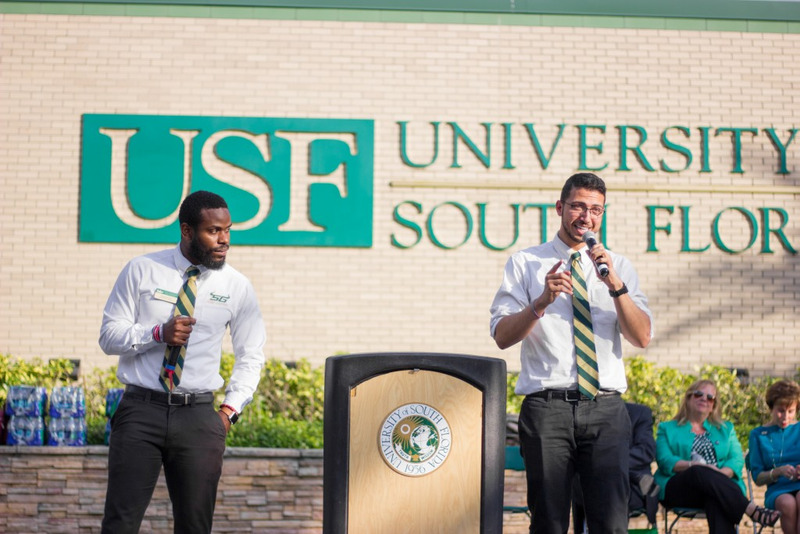 “It’s really hard to ignore where you come from no matter where you end up,” Corrick said. “You still started in the same place.